Richmond City Council has given the go-ahead for a temporary modular housing project at 7300 Elmbridge Way. It will provide 40 new homes with supportive services for the homeless within the community. 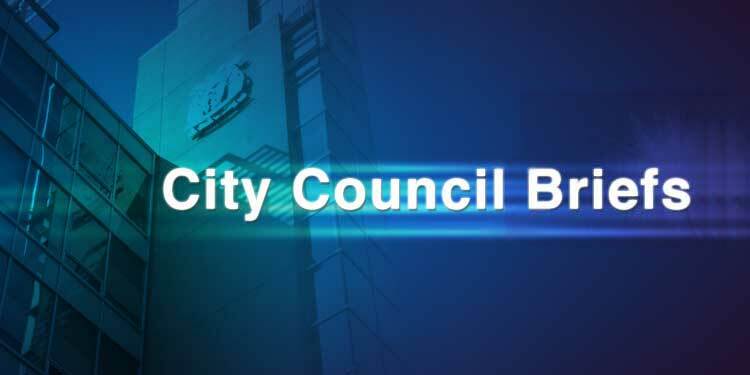 Council voted earlier this month toauthorize staff to negotiate terms for a five-year ground leasewith BC Housing for the city-owned property. Staff were also authorized to negotiate a memorandum of understanding with BC Housing and RainCity Housing outlining roles and responsibilities for operation of the new facility. Staff were directed to conclude negotiations on the two agreements within two months and report back to council. After hearing from more than 30 speakers from the public, council voted for the status quo and retain a bylaw that allows for a maximum 1,000 square-metre (10,764 square feet) farm home plate with septic field on agriculturally zoned land. Council also voted to allow farmers on property eight hectares (20 acres) or larger to add a second dwelling to a maximum of 299 square metres (3,229 square feet). Mayor Malcolm Brodie and Coun. Harold Steves and Coun. Carol Day voted against the motions. Council will also be writing a letter to Premier John Horgan along with the B.C. ministers of agriculture and finance, with copies to all Richmond Members of the Legislative Assembly, the Leader of the Third Party, the Leader of the Official Opposition, and the chair of the B.C. Agricultural Land Commission requesting the province review their policies on foreign ownership, taxation, providing greater incentives for farmers, and strengthening the Agricultural Land Commission’s enforcement actions for non-farm uses. A Richmond Sports Council initiative to bid for the 2020 +55 BC Games is being supported by city council. The Games supports active aging by drawing more than 3,500 participants from across the province, and will provide an opportunity to showcase Richmond’s various sports venues while inspiring residents to active in their community. Additionally, $60,000 from the Council Community Initiatives Account, and a minimum of $55,000 of in-kind services, will be committed to hosting the Games if Richmond’s bid is successful. Richmond previously hosted the Games in 2009.